NASA is already working on creating 3D printed parts of an engine and it seems that they are near the finish line. 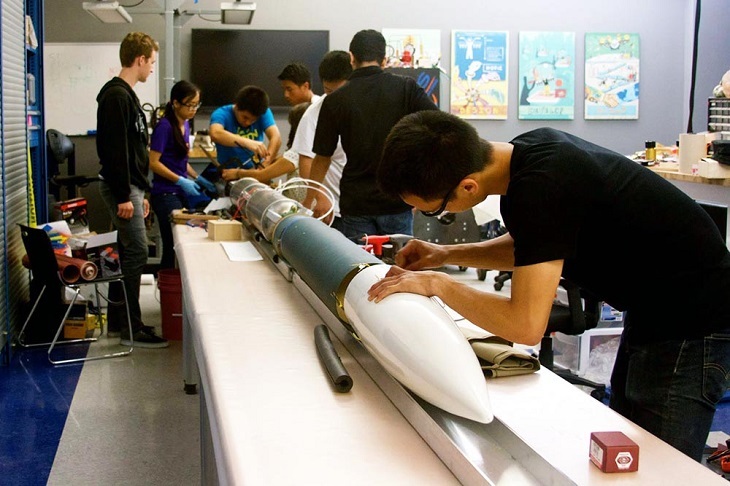 Unfortunately, a group of students from University Of California San Diego has successfully created a 3D printed engine for a rocket. 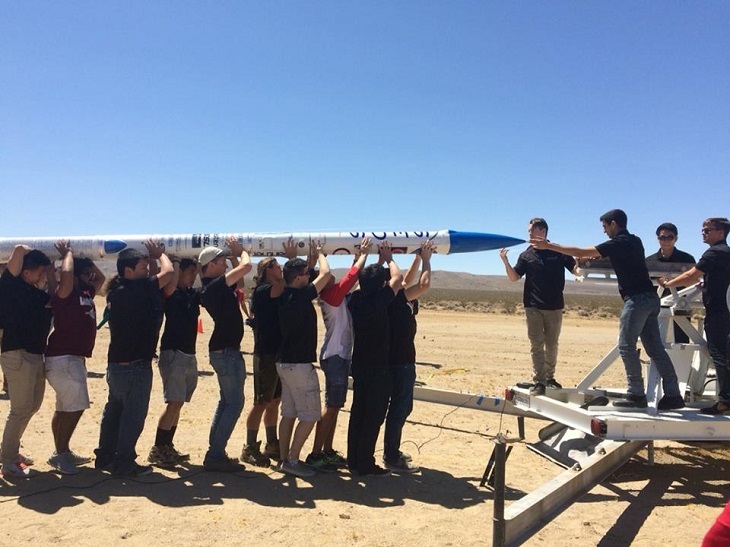 The Vulcan-1 had taken off in the Mojave Desert last May 21 after the students have worked for a couple of months in 3D printing the engine. University students can have their chance to partake in space exploration projects with the help of a non-profit organization called Students for the Exploration and Development of Space or SEDS. UCSD students became the center of attraction when they have introduced their 3D printed engine. 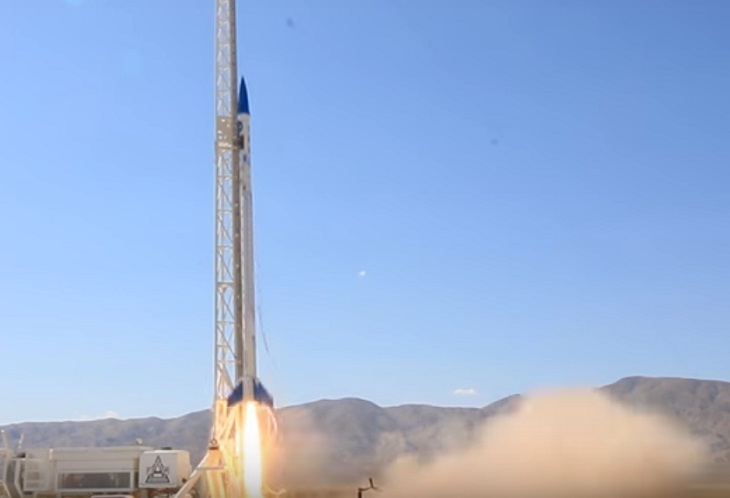 They made a history because they were the first organization from a university who had successfully launched a rocket that has 3D printed engine. 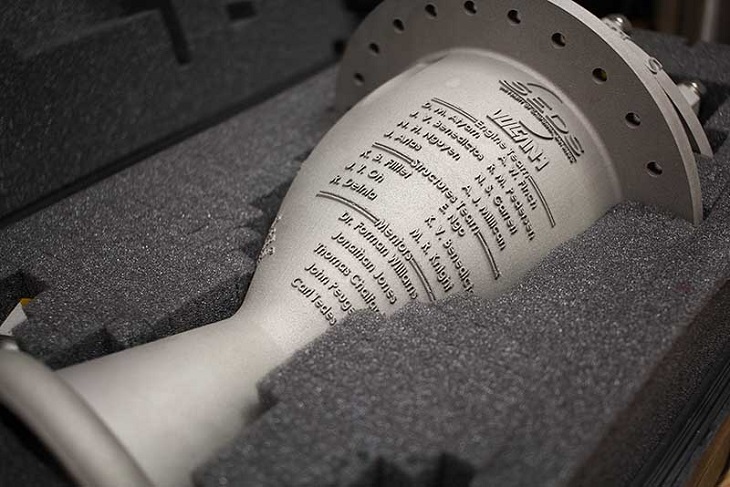 The engine was called Ignus and has chasms and channels as its internal structure that was entirely 3D printed using Inconel 718. The engine has a diameter of 8 inches that is 10 inches tall and makes use of kerosene RP-1 and liquid oxygen. The organization said that the engine had flown away at around 4,000 feet above the ground. They have already printed the engine last year and it took them hundreds of hours and even has generations of members just to finish the project. They have created the project in Open Source Maker Labs which is a fabrication lab that you can find near Vista California. The project started in 2014 wherein the team is aiming for creating 3 injector templates and a combustion chamber. They will obtain the injector template that has the best data and will be sued for the rocket. Their plan is to build the rocket and let it fly in Utah yet they have ended working on the rocket for a year. When they have found out that Ignus was perfect for the rocket they have mounted it right away and then start to design the entire project. It took them one-quarter to finish the project that was a failure. The team has learned their lesson that before they would begin designing, they still have to analyze the concept. The group had experienced various problems while in the process of creating the engine especially on how they can let Vulcan-1 fly above. They have tried to launch the rocket several times and failed yet they have acquired ideas on how they can improve and achieve their goal. The team is still planning to create powerful engines in the future and they only considered Vulcan-1 as the start of their journey. It seems that the students will never get tired working on their 3D printing projects. With the success of the Vulcan-1 project, the team is now searching for more engineers, designers, or anyone who can help them to produce more work and can also provide them support. Every project needs new members that are motivated and inspired to do their tasks. 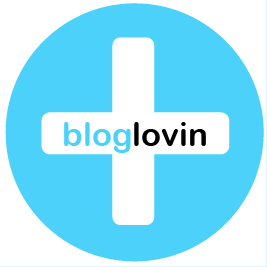 This is like a movement that started with a small group and later on has grown and became a big one.